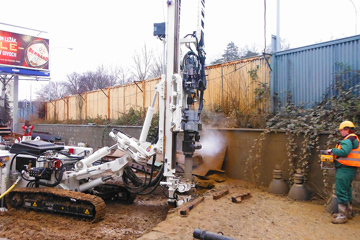 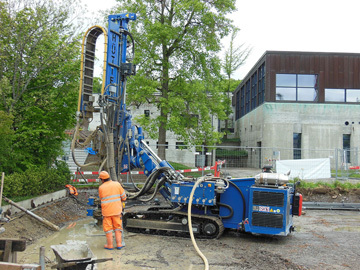 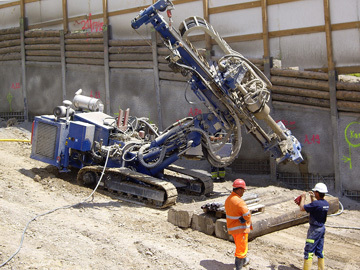 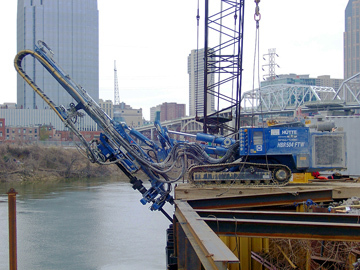 The HBR504 FTW is a compact ye powerfull ground anchor and Geothermal Drilling rig. 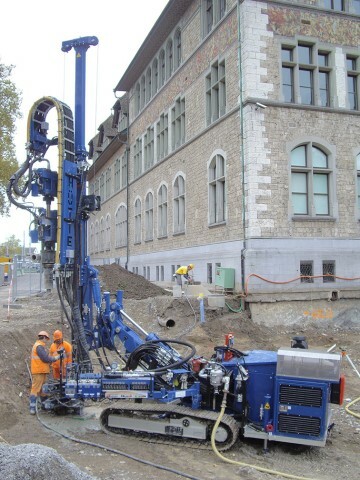 With a large 160 kW engine and LS hydraulic system inlcuding full Radio Remote Control facility, the machien is a capble and strong addition to any ground engineering division. 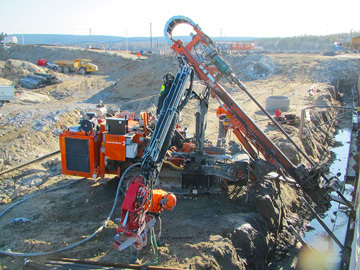 Offered with FleetMaster and Data recording GPS capabilities.